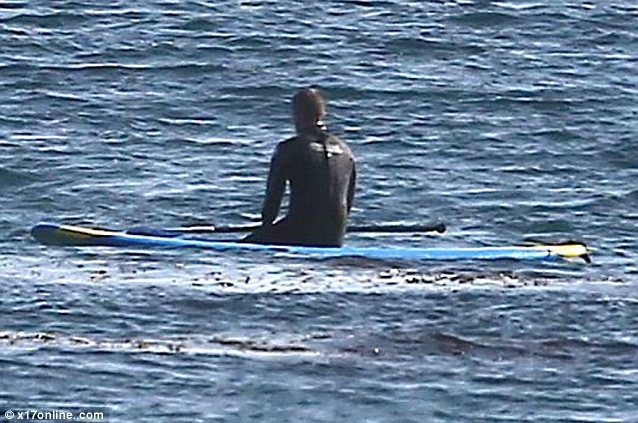 There’s nothing like the open sea to clear your head, and Robert Pattinson certainly seemed to be doing that as he enjoyed a few hours of paddle-boarding off the Malibu coastline. The actor threw on a wetsuit, grabbed his board, paddle and hit the surf in the warm California sun. Robert, 26, had recently gone partying without his girlfriend Kristen Stewart, and here again he was able to relax in his own company, with only the next wave to focus on, rather than his relationship status. 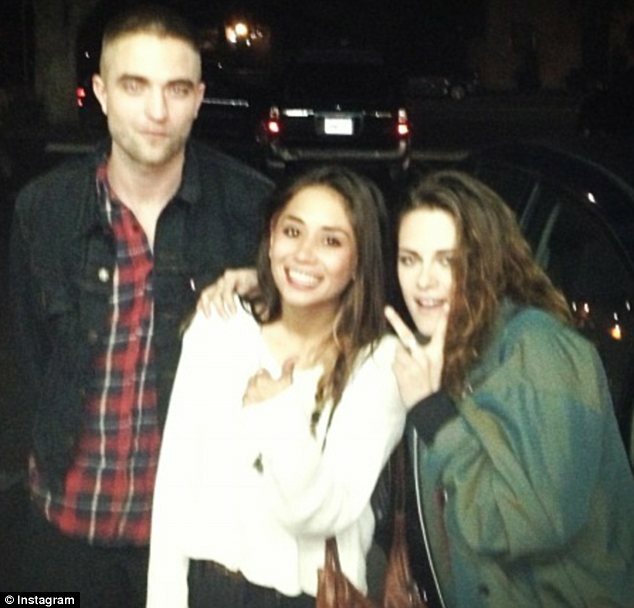 Rob had returned to LA after nine weeks filming in Australia, away from his on/off girlfriend. Supposedly reconciled after her affair with Snow White And The Huntsman director Rupert Sanders came to light, reports suggest the two have been inseparable since his return Stateside. But as Kristen is still suffering under the shadow of her very public infidelity, her residual neediness is apparently not to Robert’s liking. Considered one of the most attractive men in the world, this attention is nothing new to Robert, so the tranquility of the quiet ocean must come as a relief. And the avid paddle-boarder seems to have improved since picking up the water-sport just under a year ago. Looking more confident on the board then he did back in April, Robert cut a slick figure in his all-in-one wetsuit. Dressed more snugly than his excursion last Easter, clearly the hot temperatures of Malibu are still suffering under the continuing winter spell as his home town. Or maybe he’s still adjusting to the weather difference between LA and the heat of Australia after filming futuristic Western The Rover. Written by actor Joel Edgerton and David Michôd, it co-stars Guy Pearce, Scoot McNairy and Joel’s brother Nash Edgerton who also performs stunts. Either way the boy from Barnes seemed to enjoy the moment of solitude, adrift on the Pacific Ocean.